After the disappointment of Never Fade, I decided to make a list of books I am looking forward to reading this year. Sure, I already have the "To Read" section of Goodreads, but it's fun to keep track here as well. Hooray for Jenny Han and covers with POC featured! 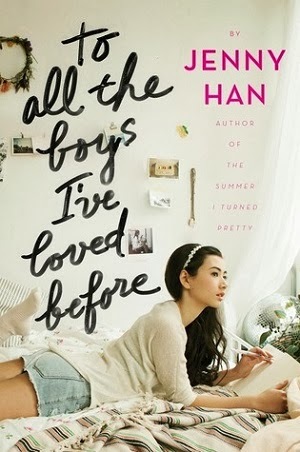 To All the Boys I've Loved Before comes out on April 22nd and is the galley I have been trying to get my hands on. Tick Tock, is it April yet? 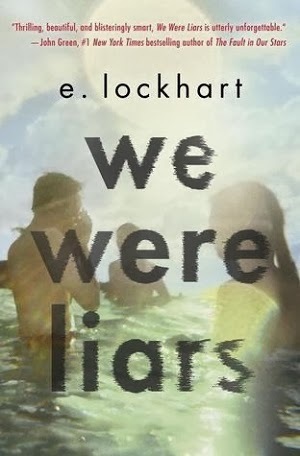 E. Lockhart is the author of The Disreputable History of Frankie Landau-Banks, my all-time favorite YA novel. That alone makes her novels an automatic read. Add to it the dark cover blurb, and I can't believe I have to wait until May to read this one. 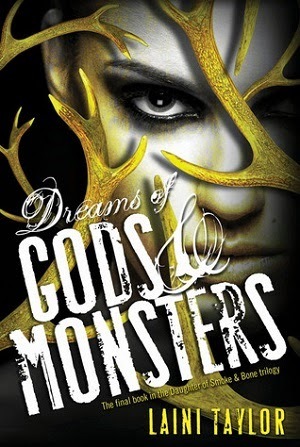 Stephanie Perkins' novels are amazing. Anna and the French Kiss remains the only book I've ever reviewed in Spanish (and ugh, now that I live in Colombia, that Spanish is haunting me) and Lola and the Boy Next Door charmed me completely. 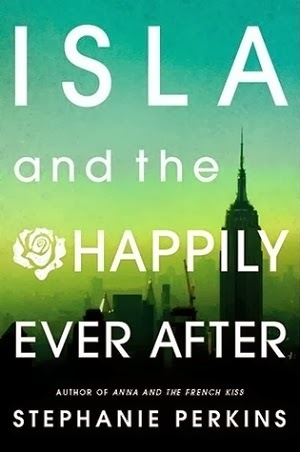 I, and the rest of the YA world, look forward to how Perkins will end the series. Between this and We Were Liars, May is shaping up to be an exciting month for me. How will Laini Taylor wrap up Karou's story? I have sent copies of Daughter of Smoke and Bone to many friends, and although the second book in the series wasn't the best, I have faith that Taylor will give us a satisfying ending. One of these things is not like the other ones…Yes, most of my anticipated books are YA novels, but I really want Donalyn Miller's Reading in the Wild to be my first professional development book of 2014. 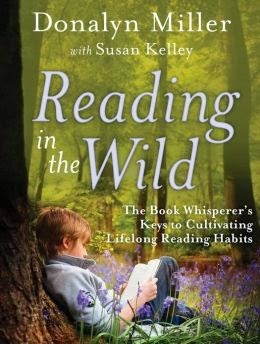 I loved her first book, The Book Whisperer, and look forward to incorporating strategies from this book into my classroom this year. And it's already been published, so huzzah for no waiting!